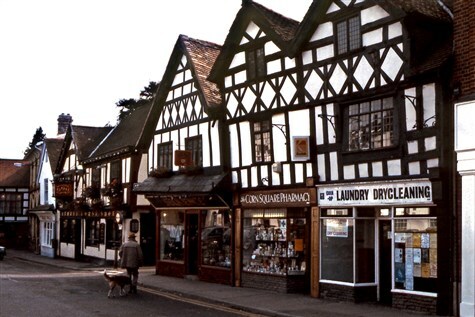 Enjoy a delightful day out embracing the scenic villages of the north of Herefordshire, capturing the essence of the classic English, timber-framed buildings that line the cobbled lanes. The circular trail starts in Leominster and winds gently through the villages of Weobley, Pembridge, Kingsland and Eardisland. We include a couple of stops throughout the day.